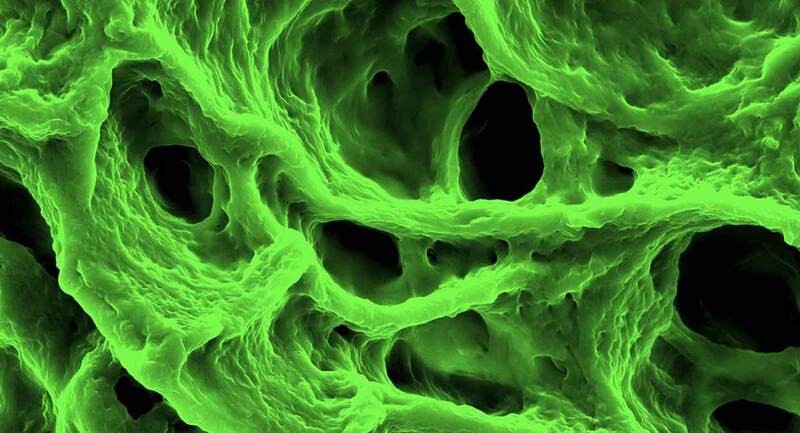 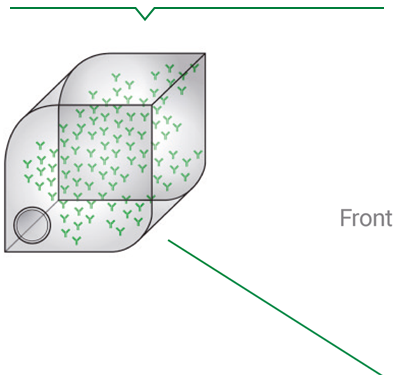 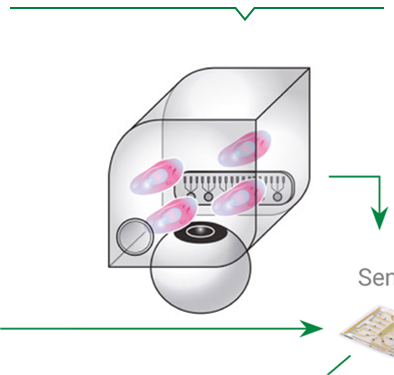 Patient-specific interactions between biomaterials and the immune system will be assessed using the ground-breaking Mimotope Variation Analysis technology. 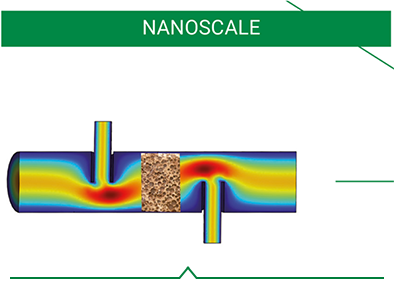 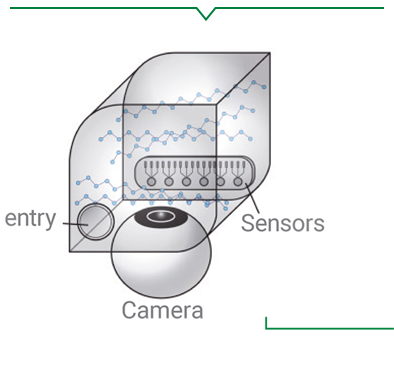 Real-time electrochemical sensing will be used to determine the cellular response to a given biomaterial. 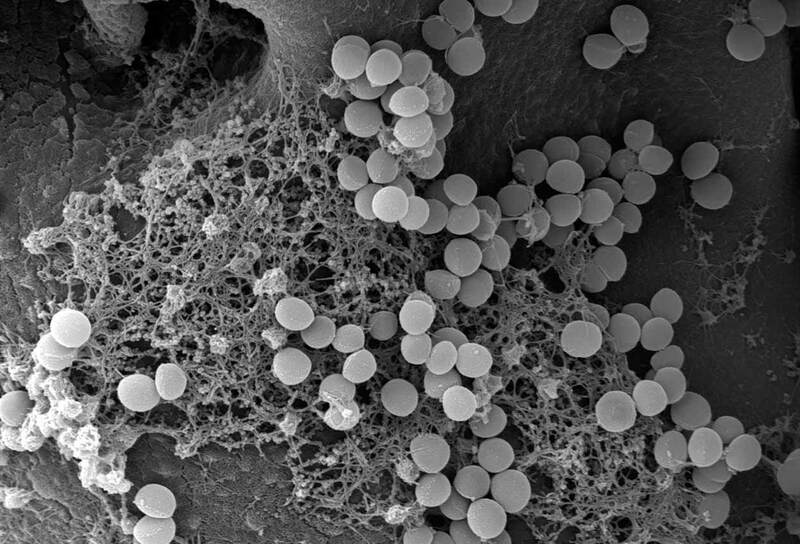 A set of cytokines released to the extracellular environment will be used as biomarkers to assess the cell response to different biomaterials. 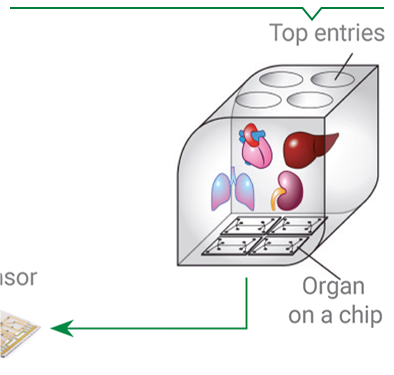 Respiratory epithelium, gut and liver tissues will be miniaturized into organoids on chip to allow the determination of possible systemic and target organ-specific effects in both healthy and disease conditions. 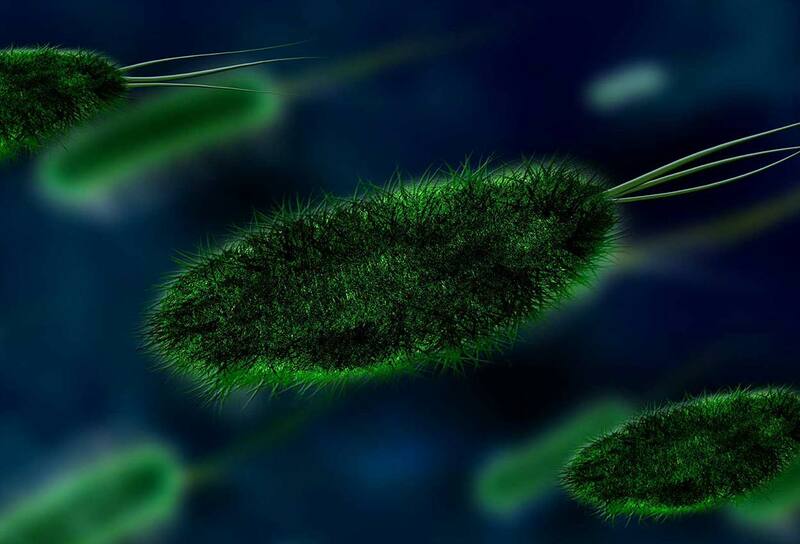 Potential risks that are difficult to assess experimentally – such as explosion hazards or full-scale biomaterial/microbiota interactions - will be covered by simulations developed within the project. 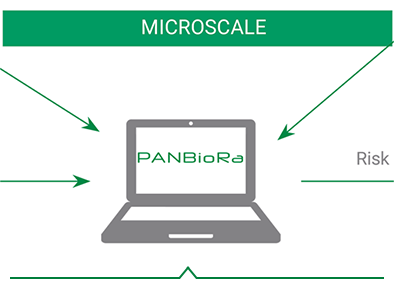 The readouts of the modules will be fed into a model developed within PANBioRA using known biocompatible and hazardous materials to provide a quantitative risk assessment. 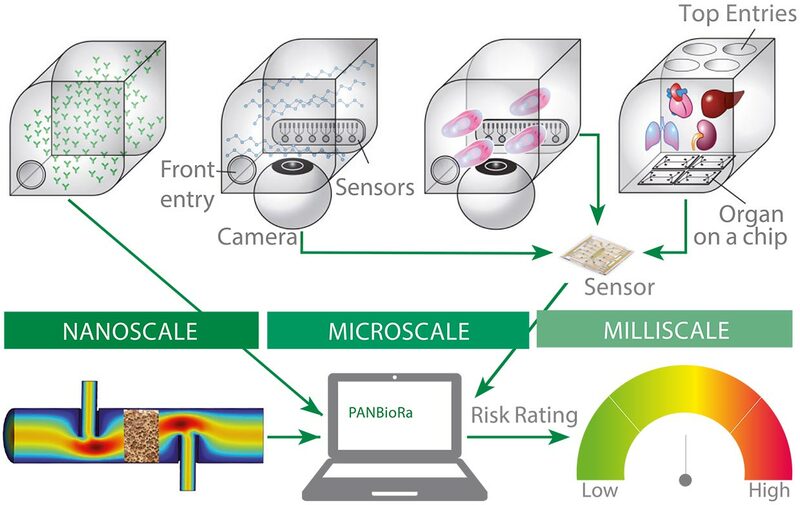 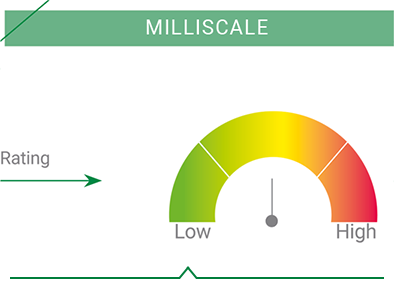 PANBioRA will develop a risk rating system that will display the suitability of the tested biomaterial.